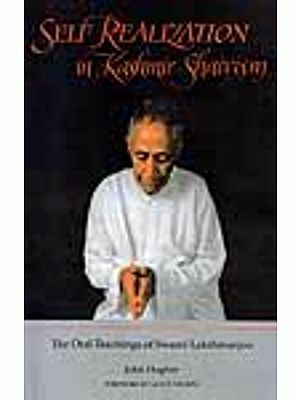 Kashmir Saivism constitutes the central Philosophy of the entire tantric wisdom. From vasugupta to Abhinavagupta, we have a systematic approach in the Philosophy and practice of this system. In the same way Yoga plays the central role among the practices of Indian Philosophies and Patanjali’s contribution makes its systematic understanding. This books aims to bringing Patanjala Yoga and Kashmir Saiva’s yogic approaches together without making any critical conversation of differences. Even, Divergences and convergences observed in both system give us a vision to look into the internal agreements or interaction between them. 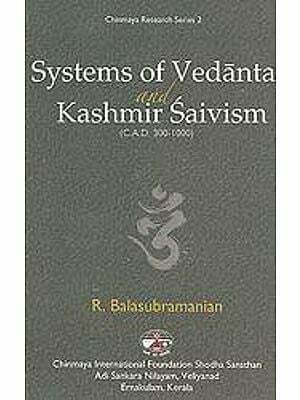 Hence, this book gives an understanding of Kashmir Saivistic Yoga in the light of structured scheme of Patanjala Yoga. This work also gives a systematic approach for the higher practices of Kashmir Saiva as a yogic discipline without disturbing the original scheme. Dr. Yatendra Dutt Amoli has his graduation purely in Science stream and got his Master’s degree in yoga Philosopy and did his Ph.D. in Kashmir Saivism. He turned his attention on the Tantric school in general and Kashmir Saivism in particular and also learned major philosophical concepts of Kashmir Saivism under the guidance of Prof. Navjivan Rastogi, Pt. Vrija Vallabha Dwivedi and Pt. Hemendra Nath Chakravarti. A great thinker of Hindu traditions of sadhana and philosophy Gopinath Kaviraj once remarked, It is a truism that every system of theocratic culture in India has behind it a consistently evolved system of philosophical thought. It is difficult, in present state of our knowledge, to give a definite idea of the numbers of such systems in ancient and mediaeval times and even of the extent of literature comprised under each continued progress in researches in this field is likely to yield fresh materials favourable to the better understanding of the true history and philosophic value of these systems". These lines inspired us to go into the tantric wisdom and for this we choose centre of tantric philosophies-Kashmir Saivism for research. 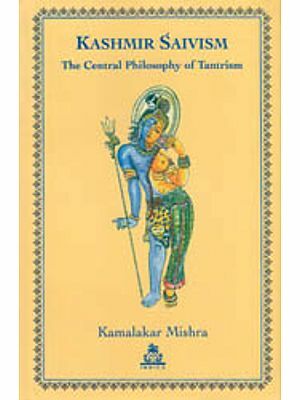 From beginning tantras have remained a neglected branch of study, in spite of fact that they include a very considerable number of texts, most of them still in manuscript, varying in date from the fifth century to the nineteenth century AD. Some relegate them to the class of black-magic, whereas others consider them full of obscenities and unfit for the study of a man of good taste. These contentions, however, do not represent the whole truth. It cannot be denied that in some texts there is what may be called black magic, and there are also a few texts full of obscenities, but these do not form the main bulk of the Tantrik literature. They also do not represent the Tantric sadhana at its best. The Tantras essentially represent a very important part of Indian Spiritual lore, so far as its practical aspect is concerned. A failure to appreciate its real significance renders our understanding of the ancient spiritual knowledge shallow and superficial. It is actually a cultural discipline in a wide sense, and, when used in a more limited sense, it is spiritual knowledge of a technical nature. When Sankara calls Sankhya a Tantra, he looks upon it as a technical branch of spiritual knowledge in one standard tantric text, the Kamikagama, tantra is defined as a class of texts which promulgates profound matter concerning tattva and mantra.The two words tattva and mantra have a technical sense: tattva means the science of the cosmic principles, while mantra means the science of the mystic sounds. Tantra therefore concerns the application of those sciences with a view to the attainment of spiritual ascendancy. 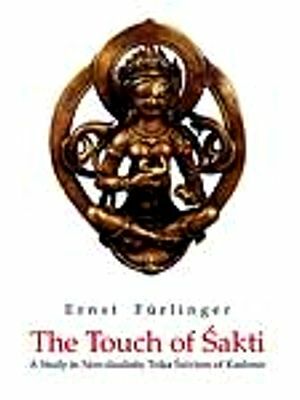 The Tantra is regarded as a Sruti or agama, revelation, as opposed to a smrti or nigama, tradition. It is thus classed with the Vedas. It is usually defined as srtisakhavisesah. a particular branch of the Vedas. The Pingalamata, which is an equally old, tantric text, says, the tantra, first communicated by Siva, came down through tradition. It is agama with the characteristics of chandas (Vedas). The Kularnava Tantra says that kuldharma is based on, and inspired by the truth of the Vedas? 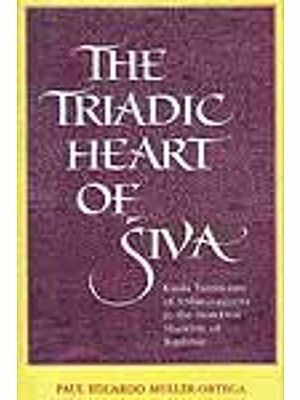 In the same place, Siva cites passages from the Veda in support of His doctrine." The Meru Tantra Says that tantra is a part of the Vedas. The Niruttara Tantra calls the tantra the fifth Veda, and kulacara as the fifth asrama. In the Mahabharata, Veda, Sankhya, Yoga, Pasupata and Pancaratra are equally placed. Same intention, we see in the Siva Mahimna Stotra of Puspadanta. The Kularnava Tantra says that there is no knowledge higher than that of the Vedas and no doctrine equal to the Kula. This claim of the tantras to be regarded as the Sruti, however preposterous it might appear, is perfectly logical. The religious attitude in the tantras is fundamentally the same as in the Vedic ritual. 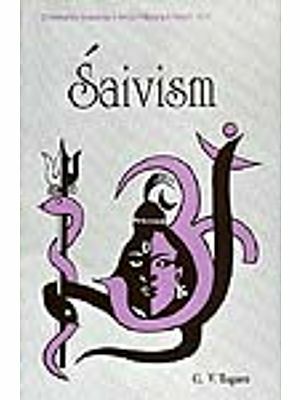 The tantric sadhana also concern the attainment of ascendancy over the forces of nature by the exoteric ritual of Vedic type, as well as by the esoteric rituals involving the yogic practices, its aim being the union of the two principles, the Siva and Sakti. Hence the Vedas and the Tantras too are revered as the revealed word of God. They are the utterances of the supreme Divine person who is Siva or the Devi (goddess) or Hari (Visnu), and they are known after the Deity who reveals the knowledge ego Saivagamas, Saktagamas, Vaisnavagamas (also termed as Pancaratra) respectively. Adherents of these agamas are the Saivas, Saktas and vaisnavas. There are two other classes of agamas and their votaries, especially in western India, the Sauras who worship God Sun and the Ganapatyas who adore Ganapati, all together making the five classes of worshippers. Since Tantras and Vedas are of the same class of order. As a student of Yoga philosophy I have decided to unlock the treasure of tantric system and explore the yogic approaches in it. We know that Yoga is a characteristic dimension of the Indian mind. This observation is particularly relevant in the context of Tantric schools in general and Tantric Saiva schools of Kashmir in particular. In the Agama literature basic to the tantric traditions, the fourfold division of Agamic subject matter into doctrine (Jana), Yoga, ritual (kriya) and conduct (carya) points to the essentiality of yoga in the tantric scheme. Some Agamas do follow this line of classification, but the majority, though subscribing to this division in principle, often fail to stick, to it in practice. Sometimes there is overlapping among the four, or an attempt - with or without conscious effort - is made, especially in the monistic Saiva tantras, to find out an equation of a mutual parallel. 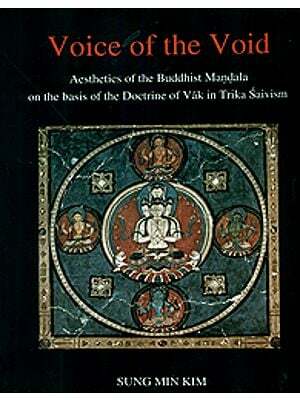 This tendency is at its peak; in the Tantraloka as well as its source tantra, The Malinivijayaottara Tantra.